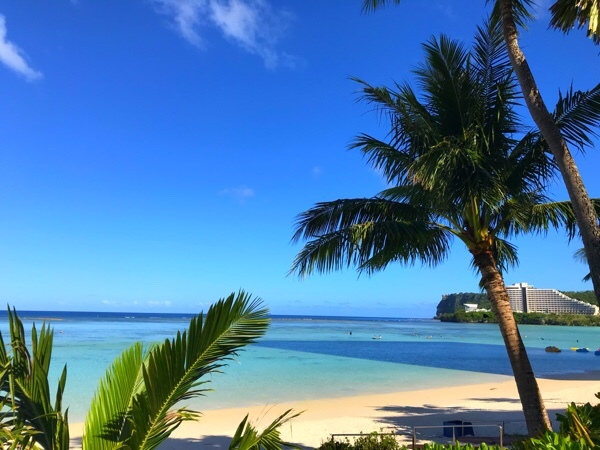 Last month I was in Guam for my birthday vacation. That was my first Guam after 16 years absence since 2002! My first impression at this time, Wow! What a great blue ocean!! I enjoyed so much southern resort like Hawaii. The transparency of the sea was in really good condition. I could see inside of water without a snorkel kit. 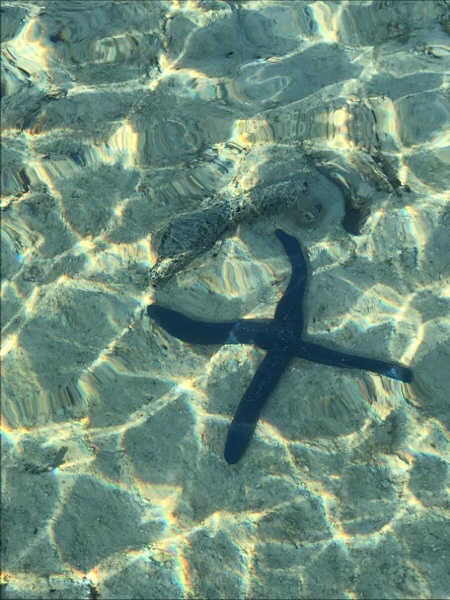 I also saw a little shark...! 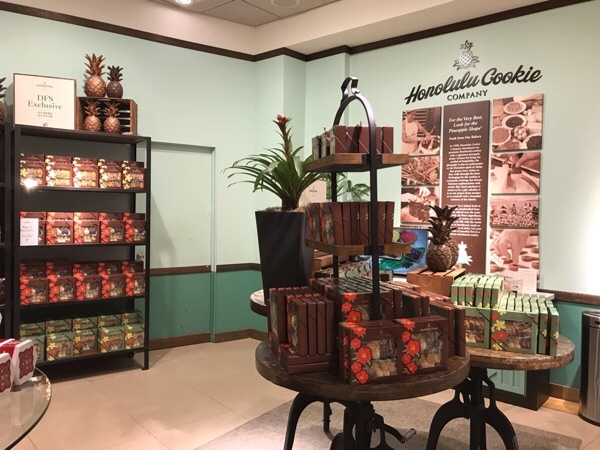 I found nice cookies of Honolulu Cookie Company at T galleria. I've already served my customers as a sweets after the session this 1 month. 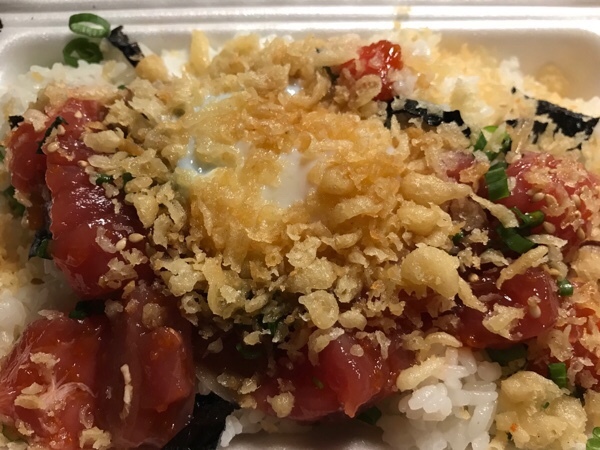 Poke-Don (Tuna bowl) I bought near my hotel was really tasty! Tips of Tempura were great accent of the Poke-Don! 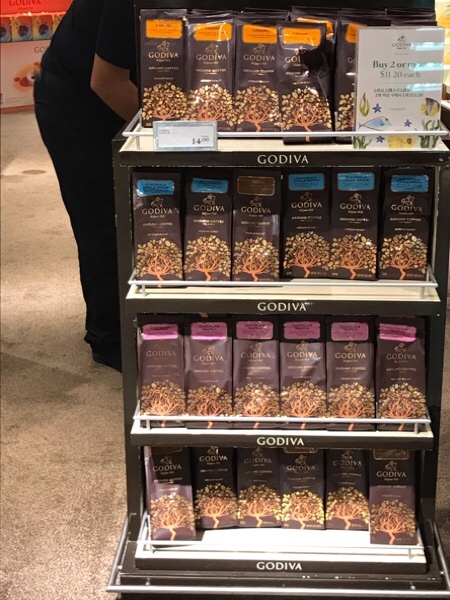 I also found the flavor coffee of GODIVA! That was a really reasonable price and I bought that. This coffee will serve the customer after the Vietnam coffee, which is now closely sold out!